Whilst the majority of Rugbytots franchisees will purchase a brand new area, we occasionally have existing franchise areas which are available for resale. What are the benefits of purchasing an existing Rugbytots franchise? Existing customers and income: you will be taking on a business which is fully operational with a set number of classes running and children attending. This means that you’ll be receiving income from when you first take over. This will also allow you more time to focus on how you will maximise current venues and plan for future growth in the area. Staff: One of the main challenges when it comes to running a franchise is finding the best possible coaches to deliver your classes. By purchasing an existing franchise, you will already have a team of highly trained coaches in place. Of course, it is important that you’re happy with the way that they’re delivering the classes but through the internal programme we use at Rugbytots, you can rest assured that these coaches will have been rigorously trained. Venues: Another challenge of running a Rugbytots franchise is finding suitable venues in which to run your classes. By investing in an existing franchise, you will already have use of existing venues which is extremely beneficial. 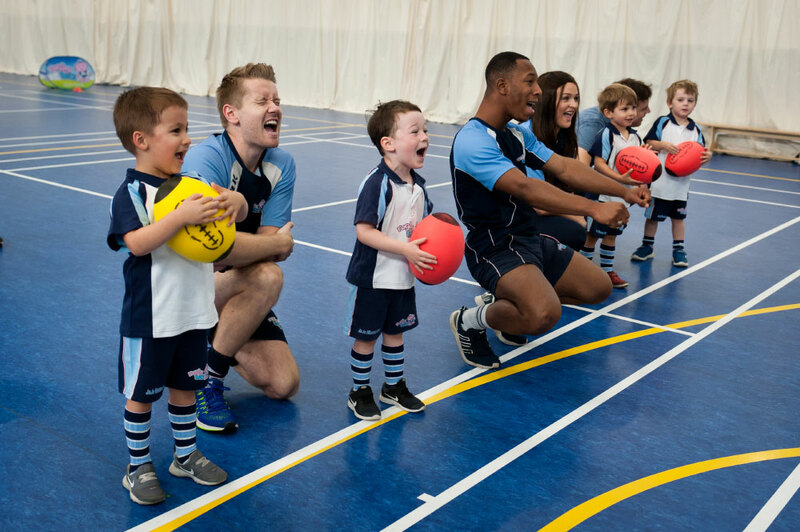 Reputation: At Rugbytots, we pride ourselves on the quality of our classes and customer service. 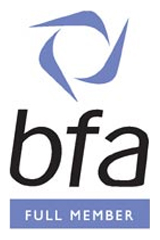 As the franchisor, we ensure that all of our franchisees are operating to the highest possible standard and therefore you will have the peace of mind that the existing business will have an excellent reputation. Kit and equipment: Purchasing an existing franchise business will mean that you will inherit the existing business’ kit and equipment for use in the classes. This will mean that you will not need to purchase additional kit from the outset and can instead use the kit included within the franchise cost to start new venues. Training: Whilst you will be purchasing an existing business, you will still receive exactly the same training as a new franchisee by the Directors of Rugbytots. As there is often a little more work to do when transferring a franchise to a new individual, there will be additional time spent with you and we will ensure that you’re completely happy with all aspects of the business. Schools and nurseries: As an existing business, it is highly likely that the franchisee will have developed excellent working relationships with schools and nurseries. As the new owner, you will be able to utilise and build on these. We have a small number of franchise resales currently available. If you're interested in finding out more about the existing Rugbytots franchise in one of these areas, please contact us on david@rugbytots.co.uk.